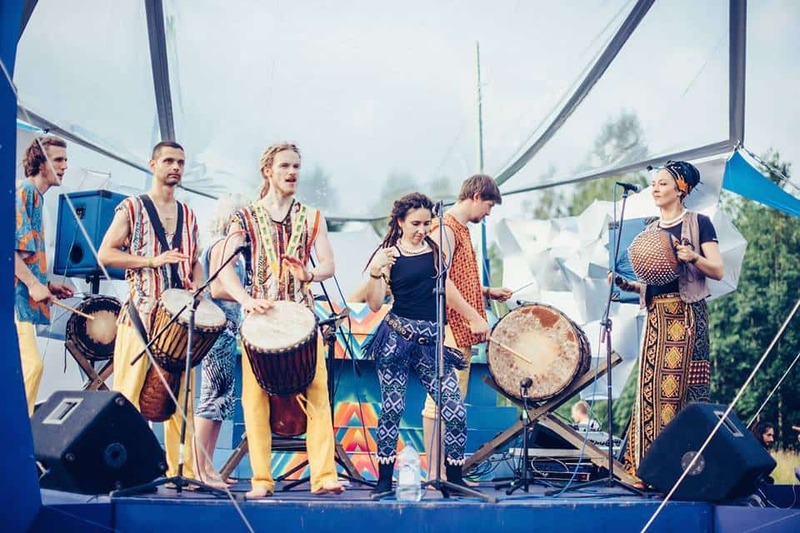 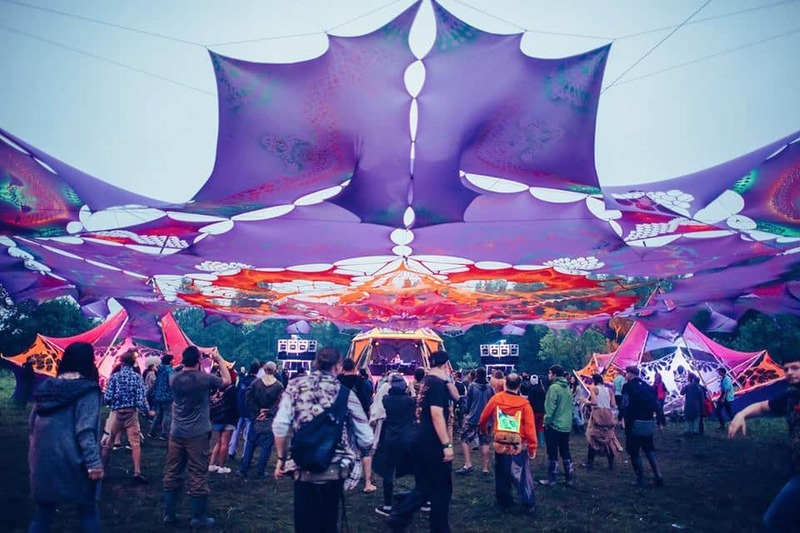 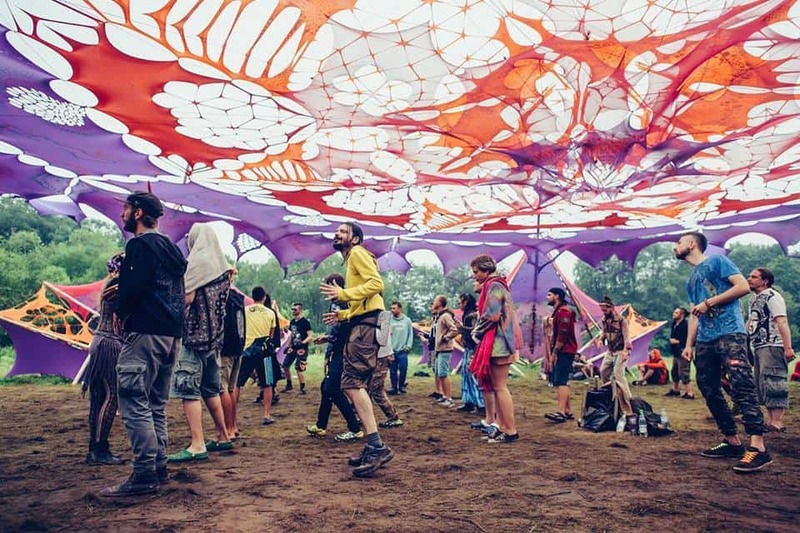 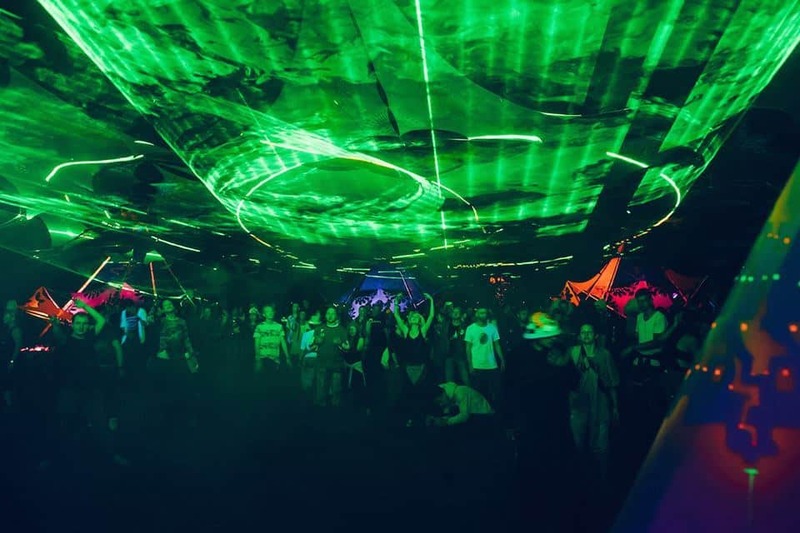 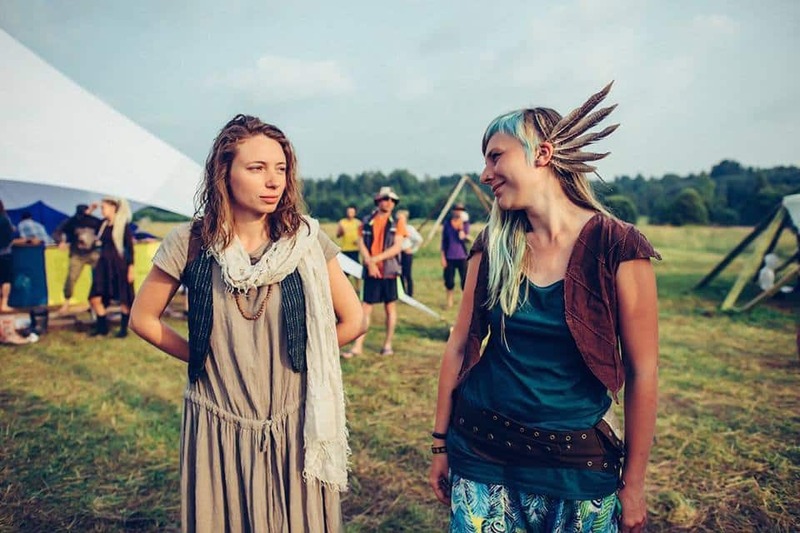 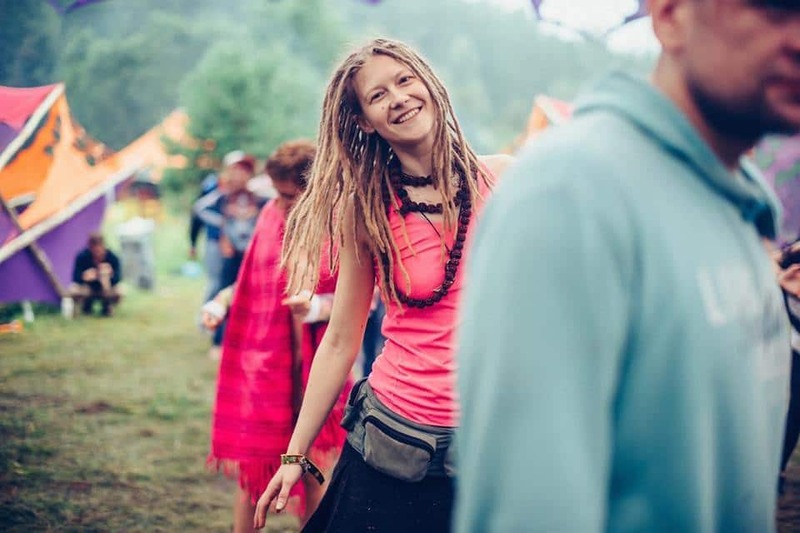 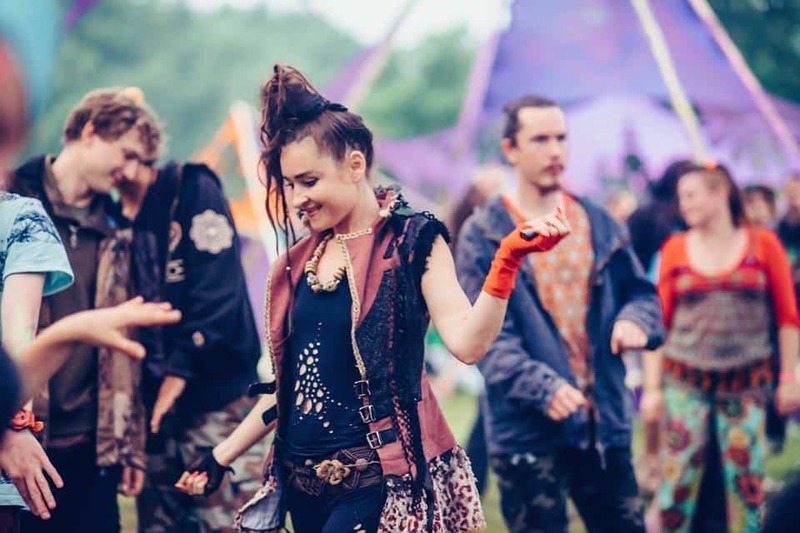 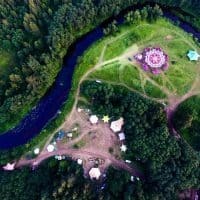 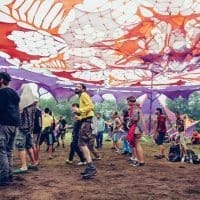 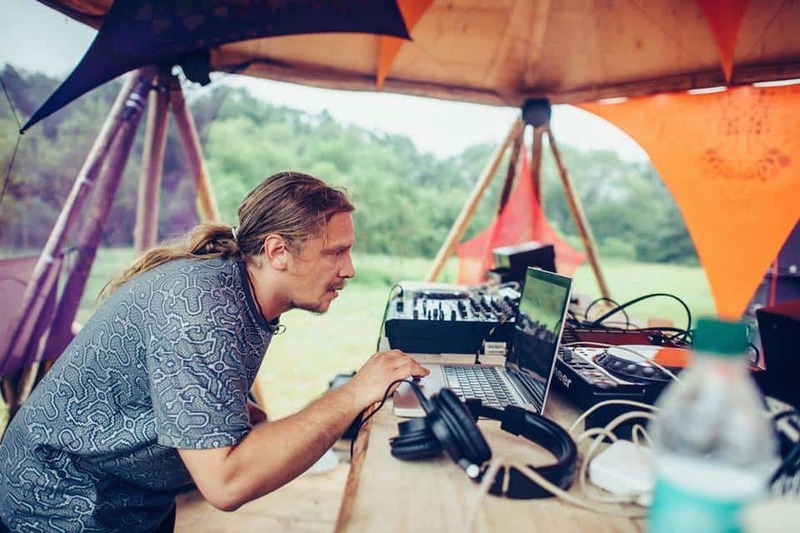 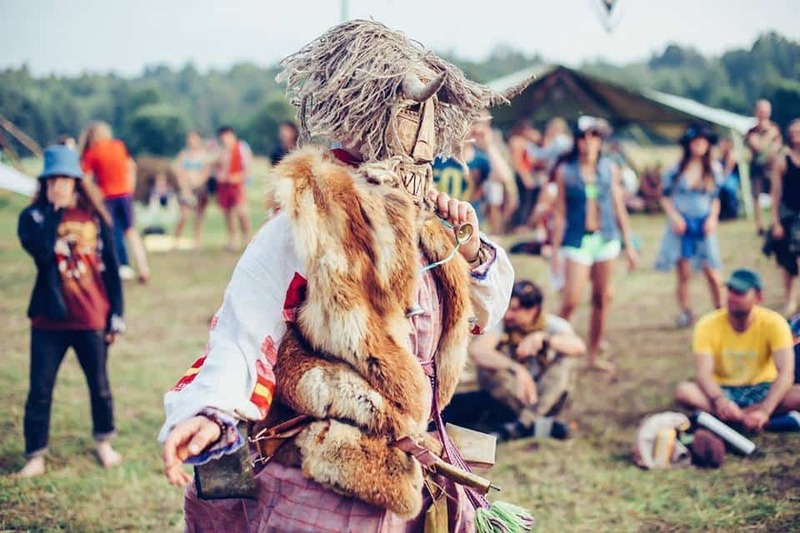 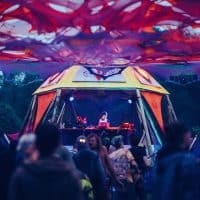 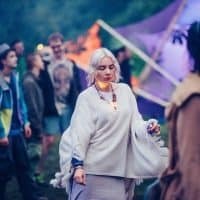 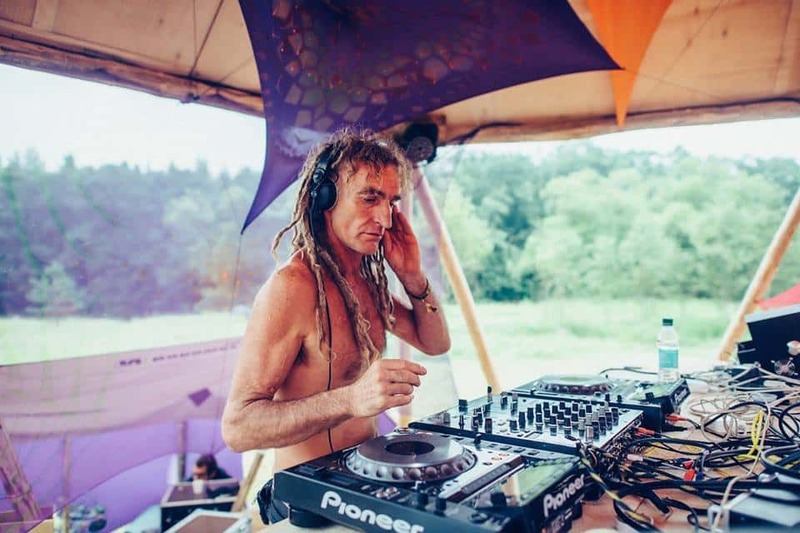 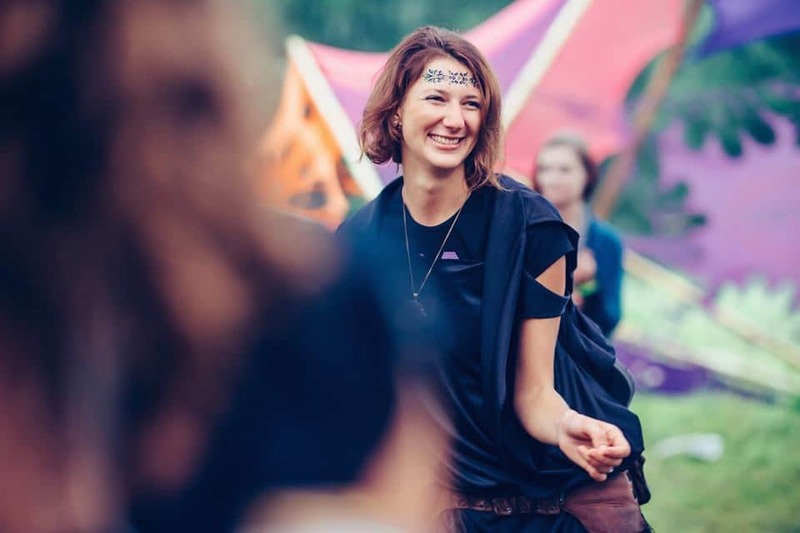 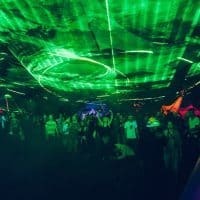 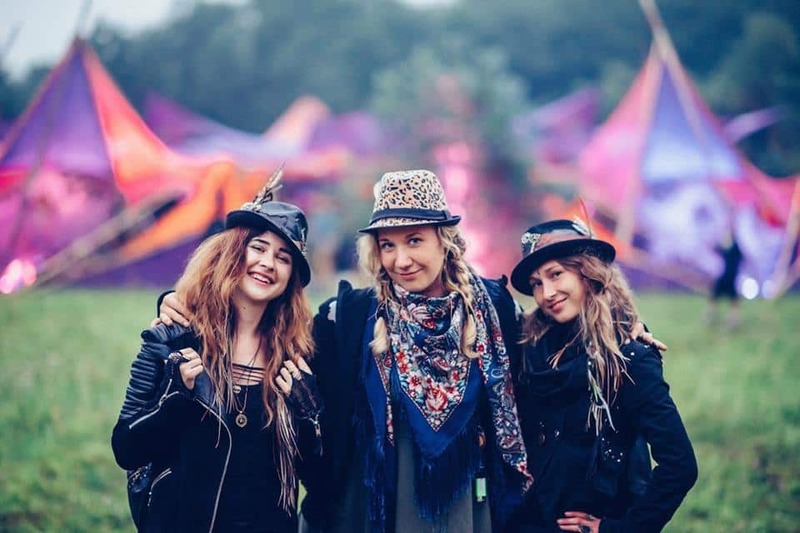 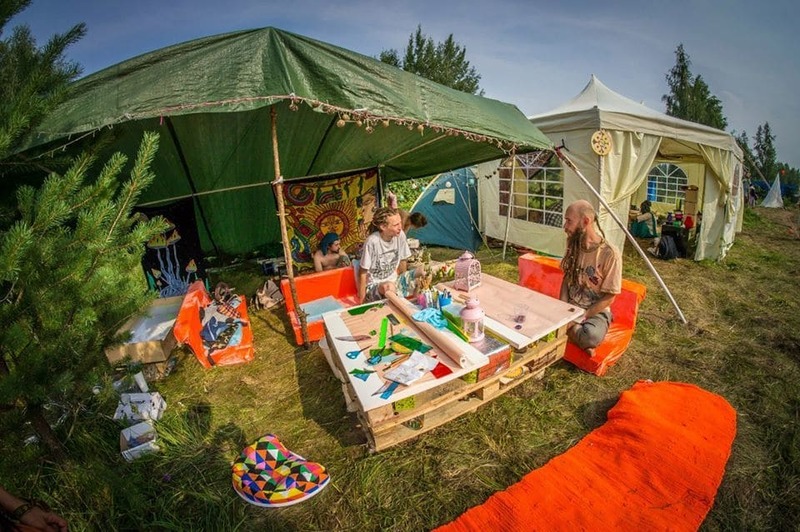 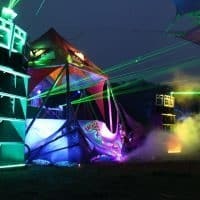 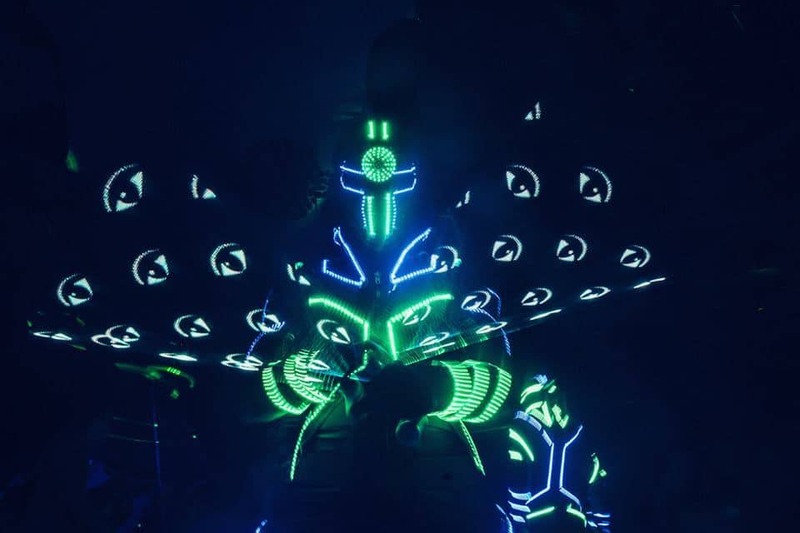 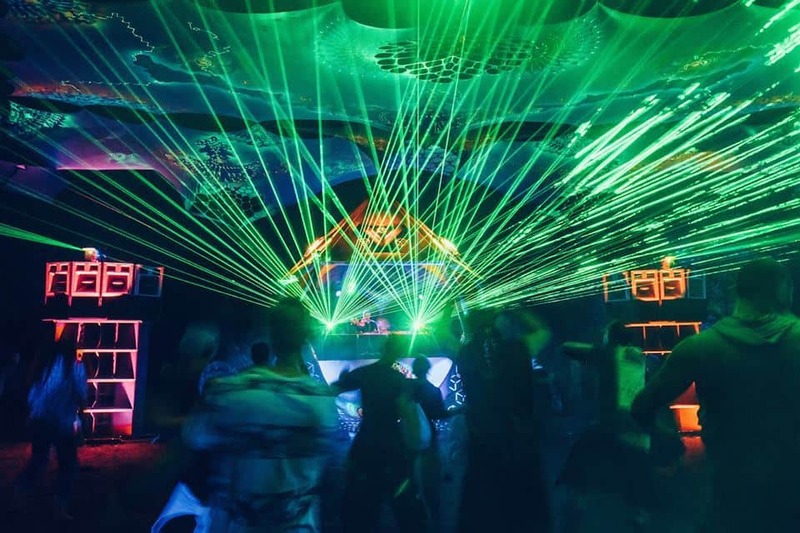 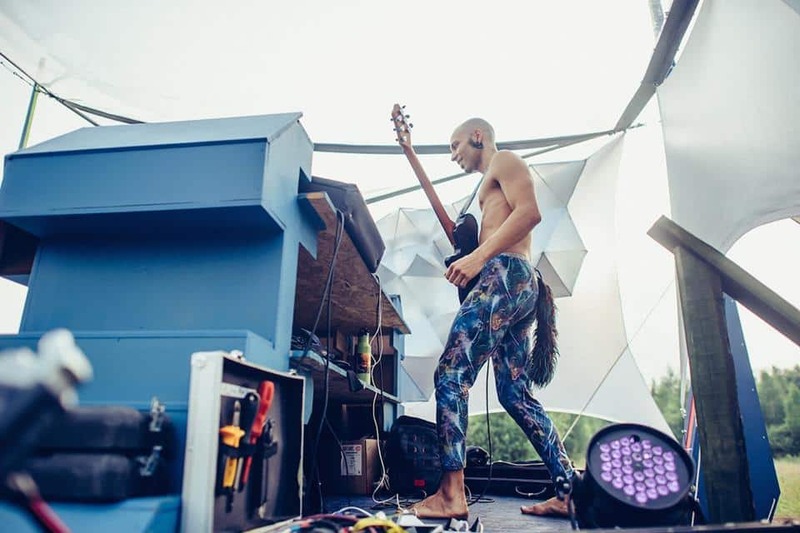 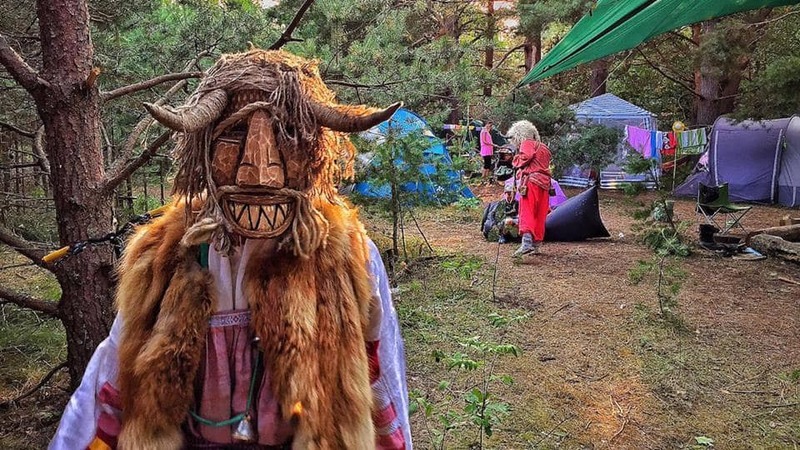 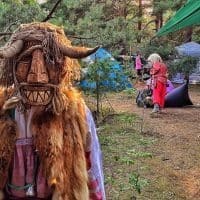 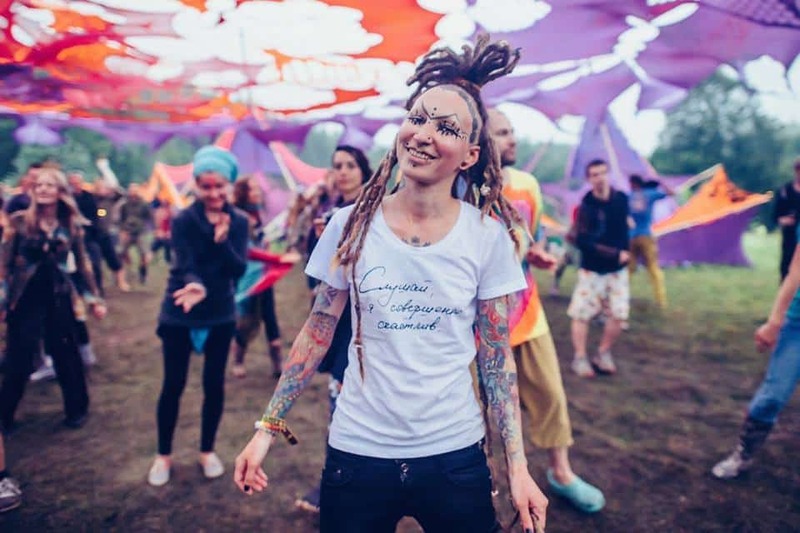 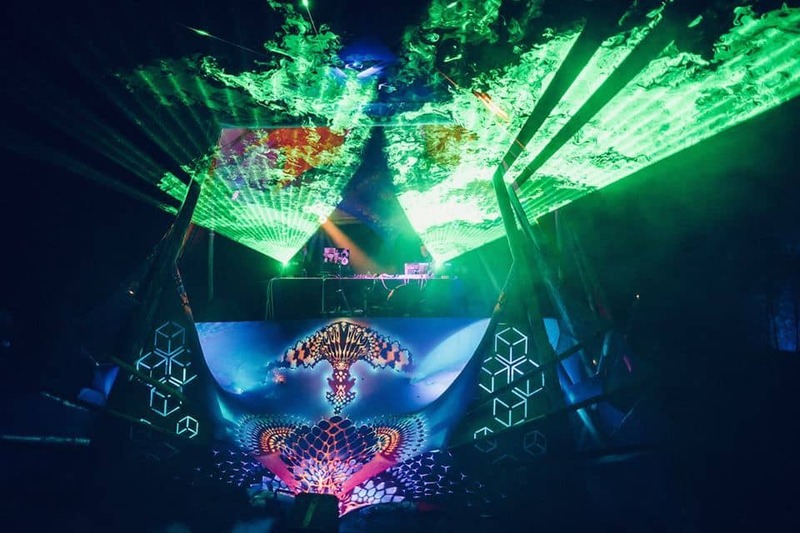 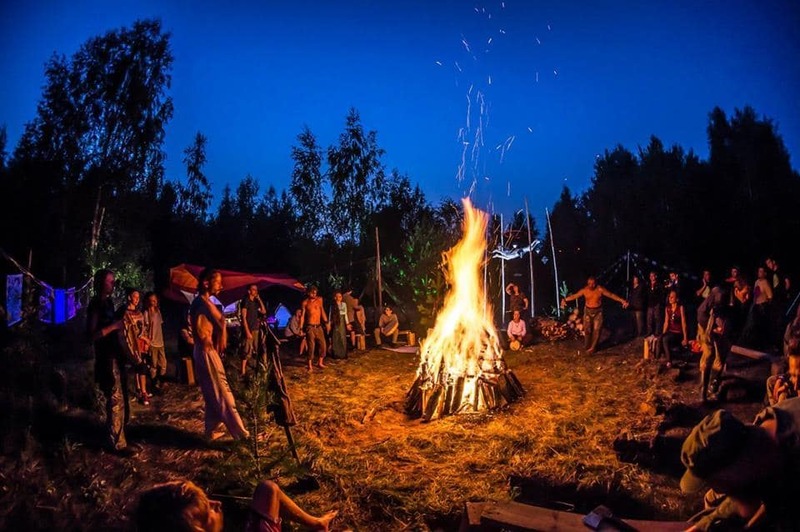 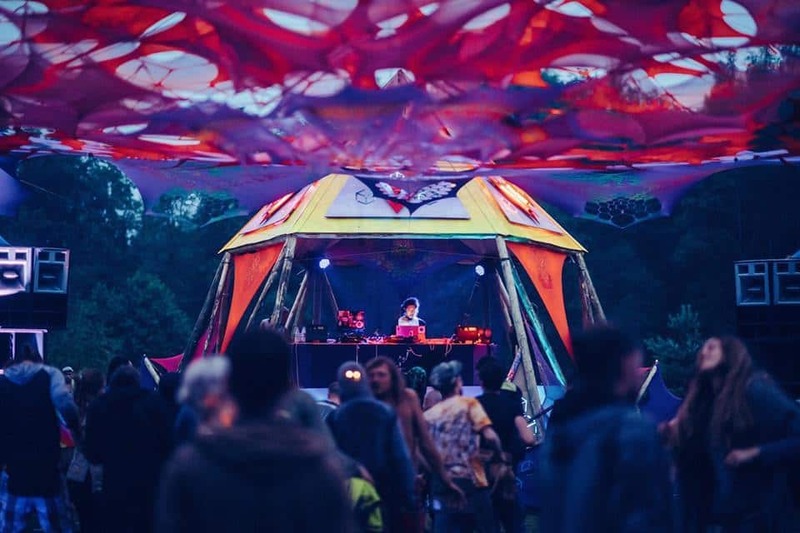 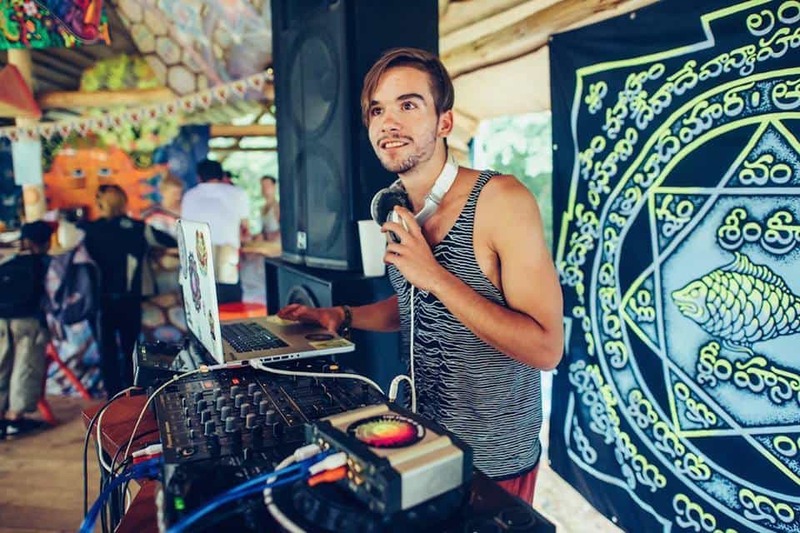 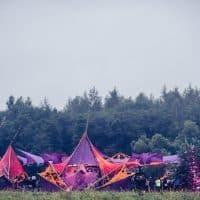 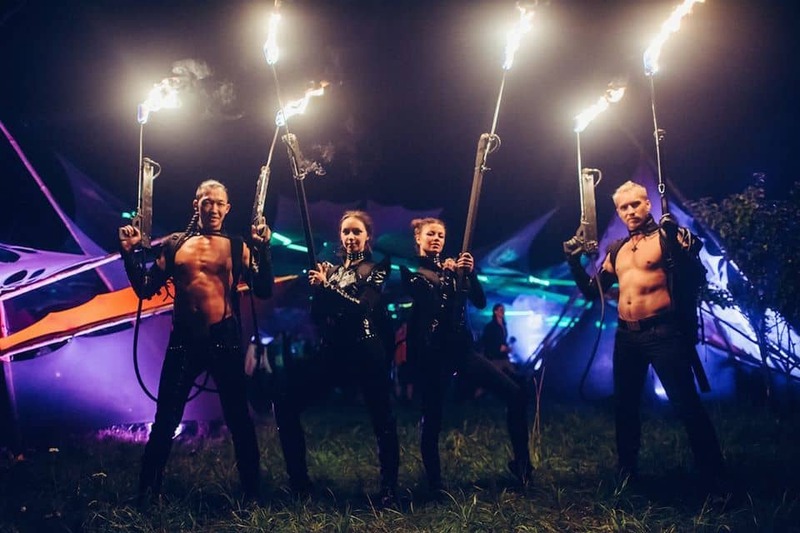 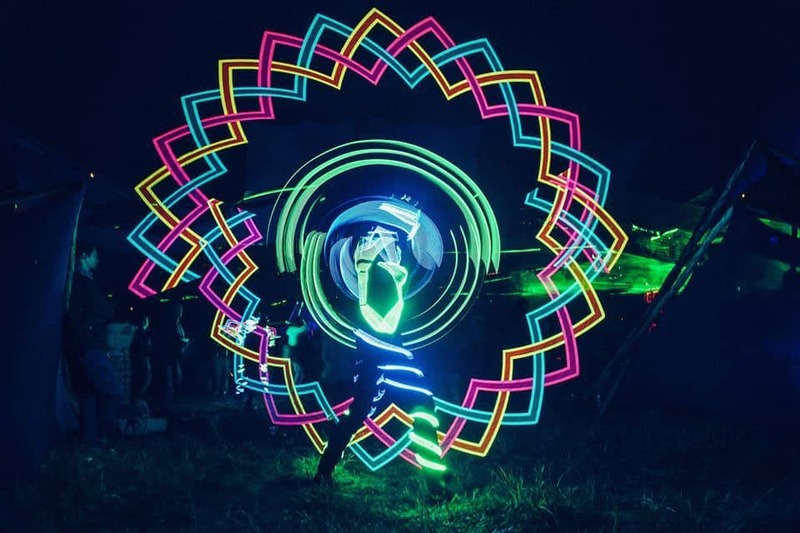 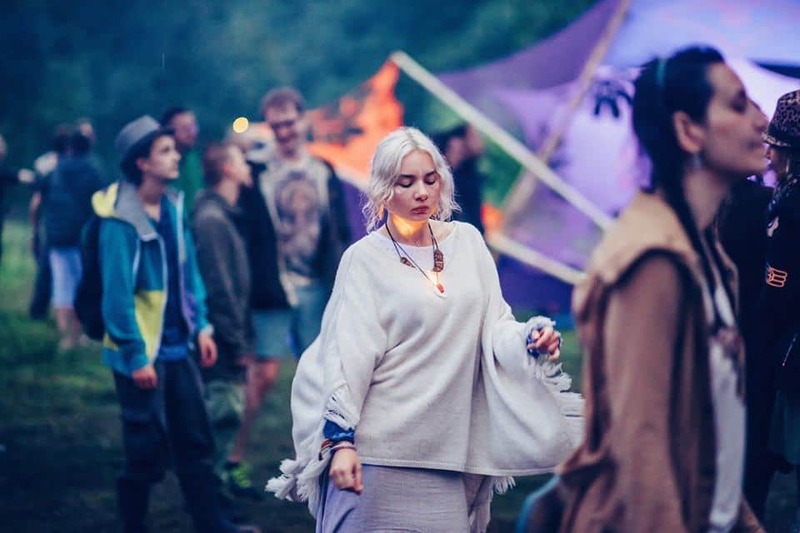 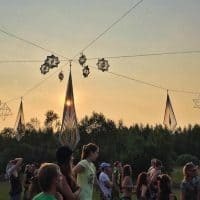 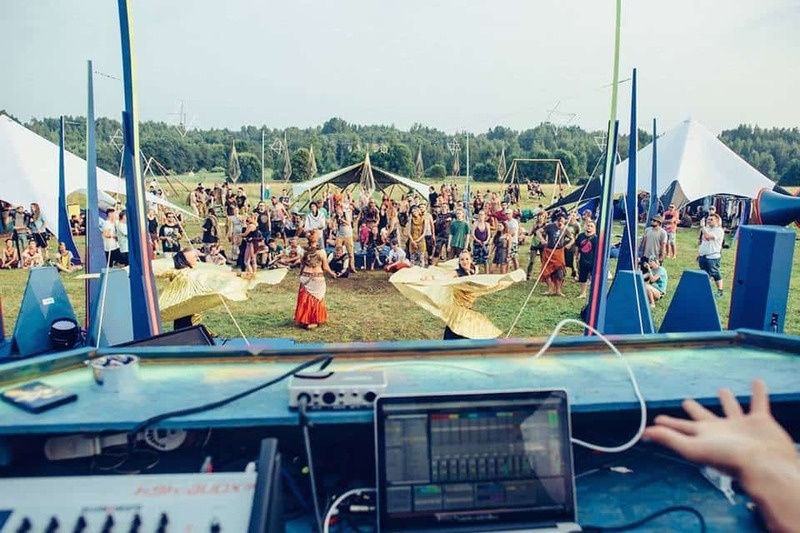 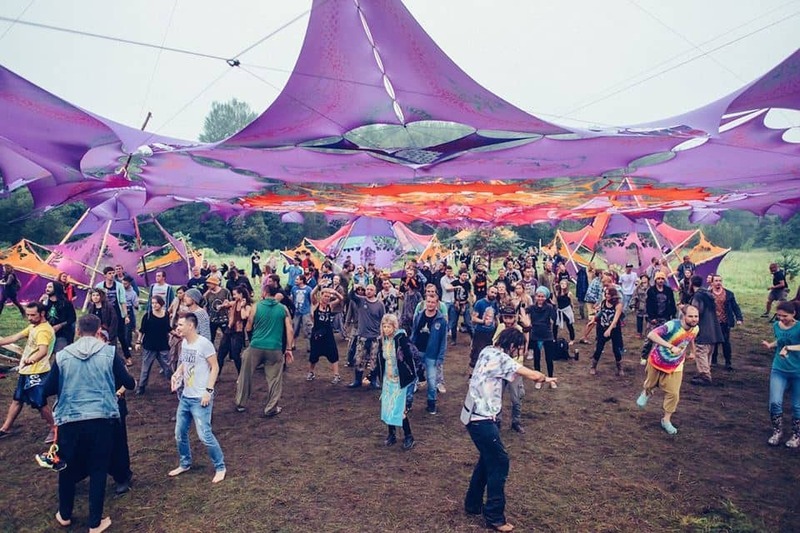 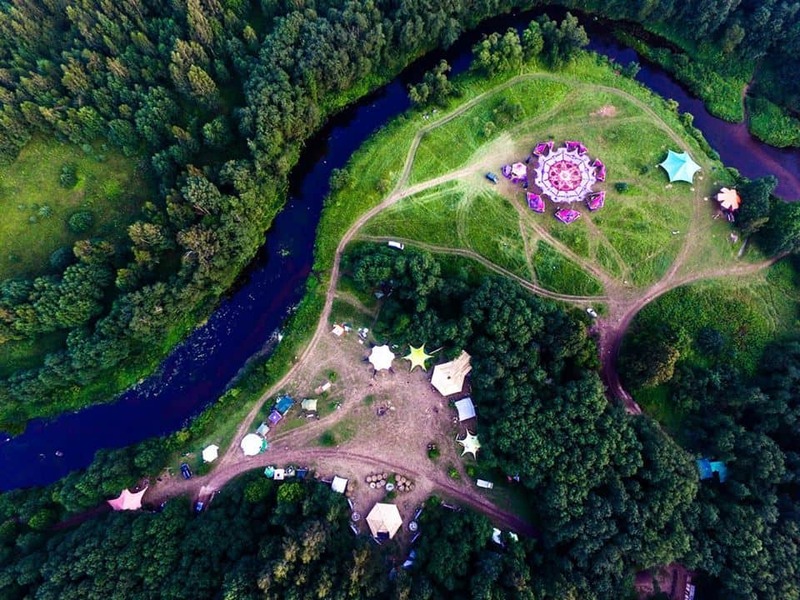 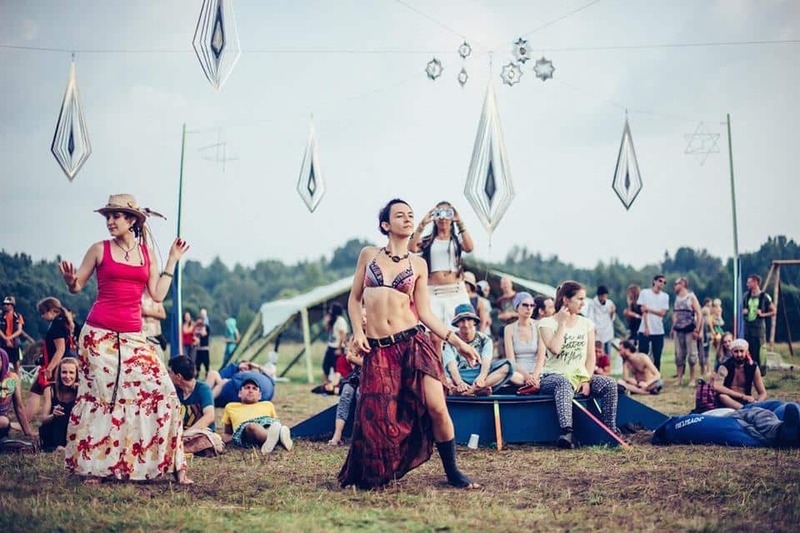 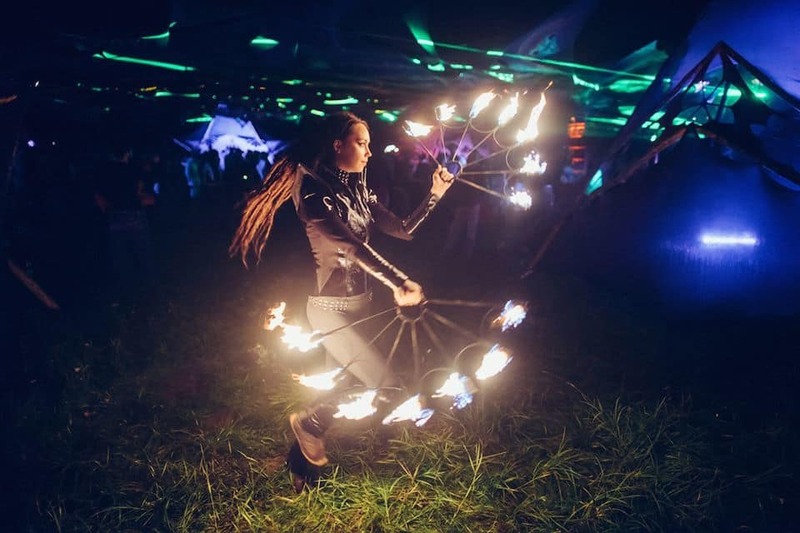 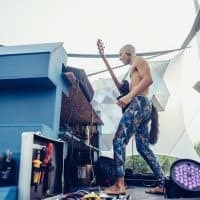 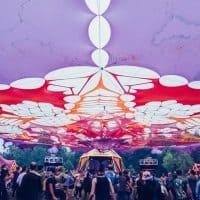 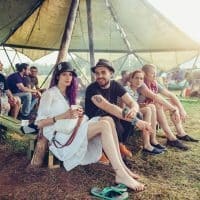 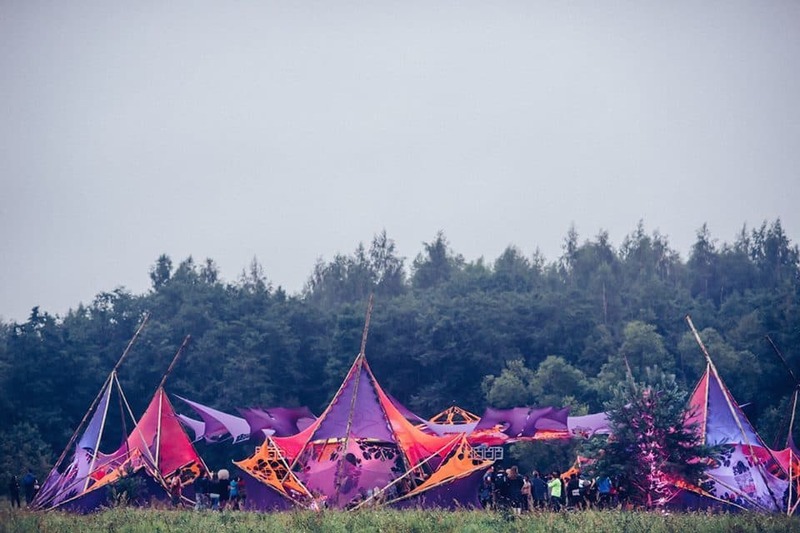 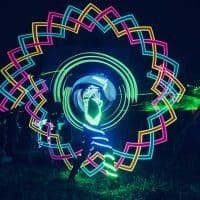 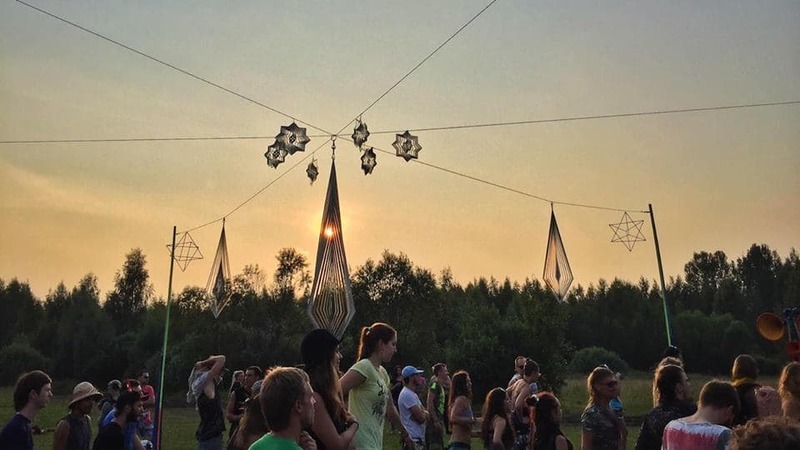 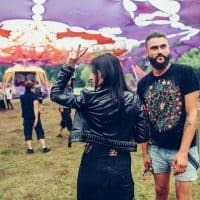 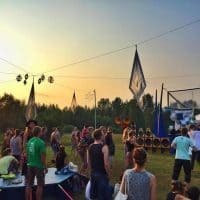 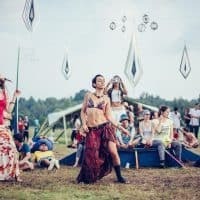 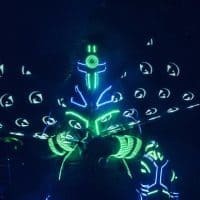 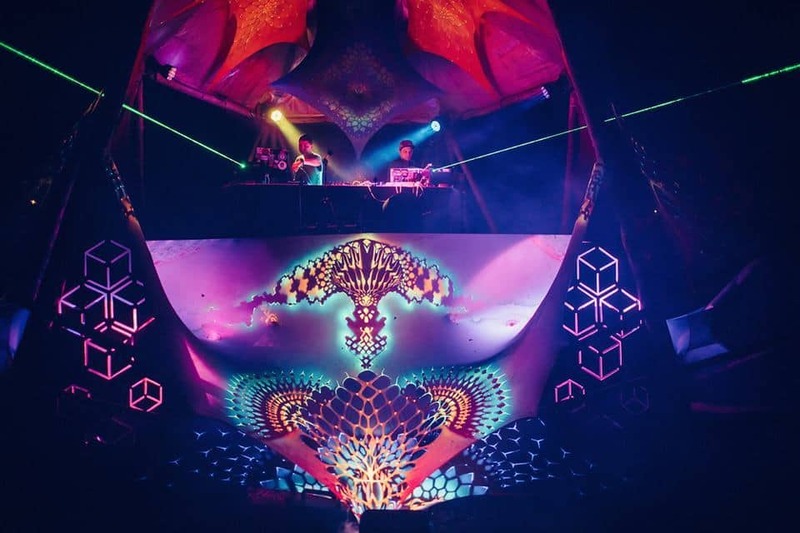 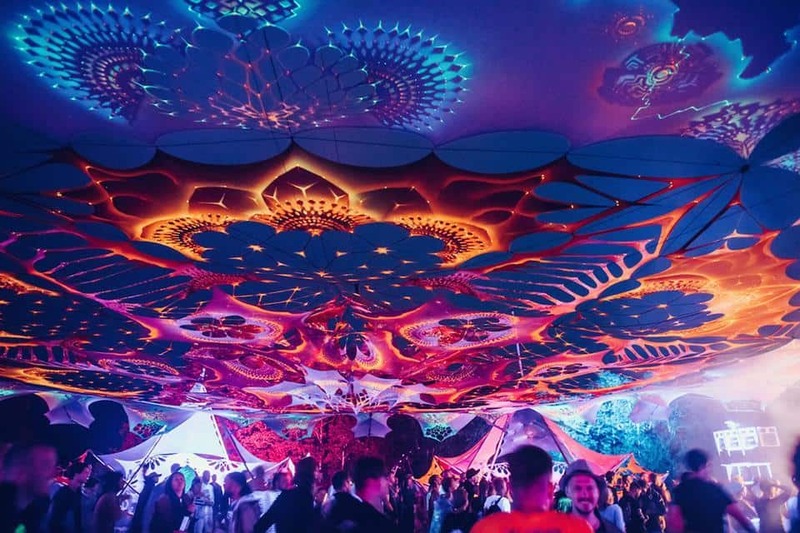 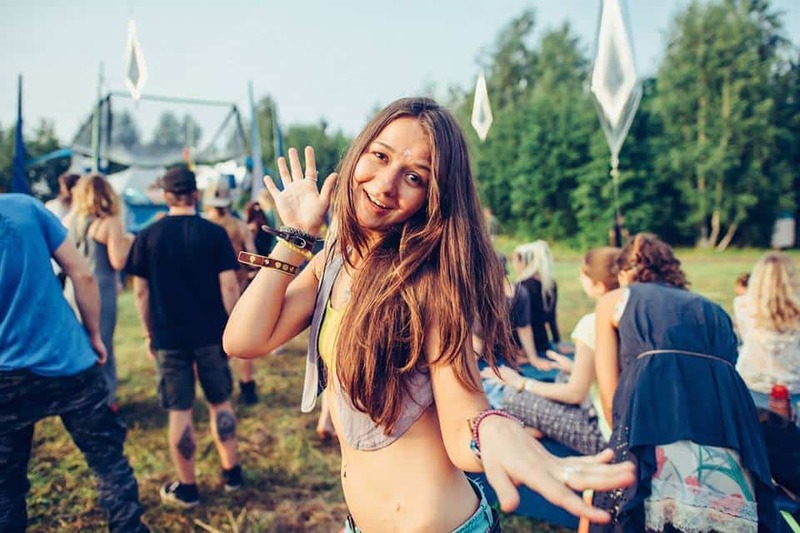 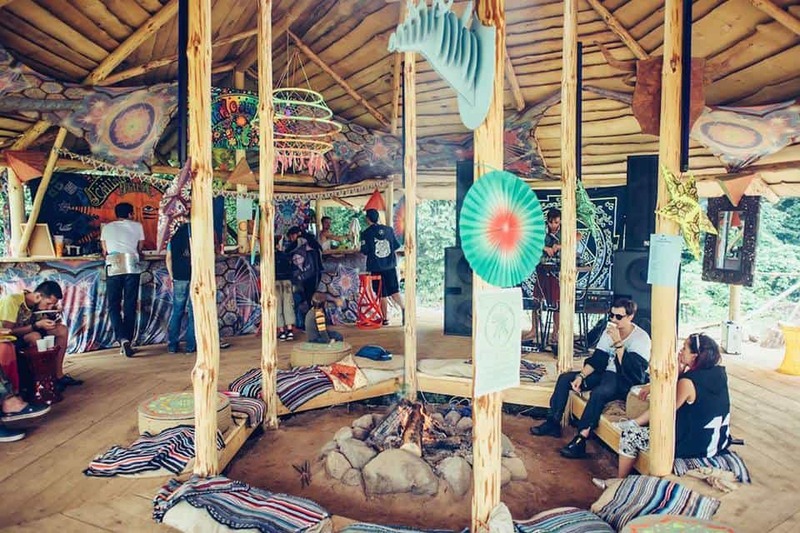 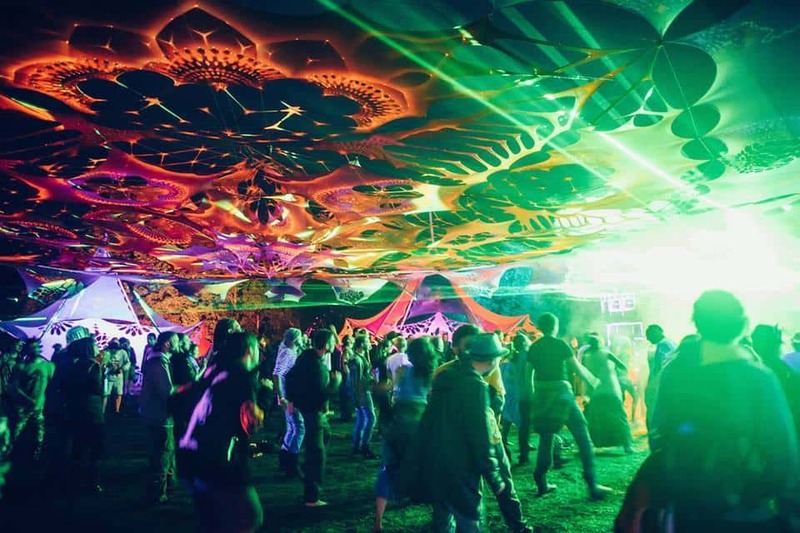 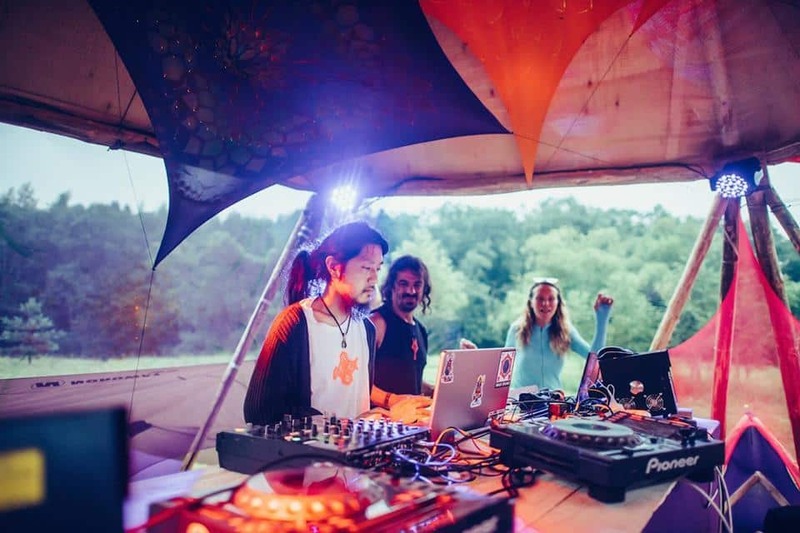 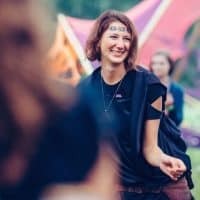 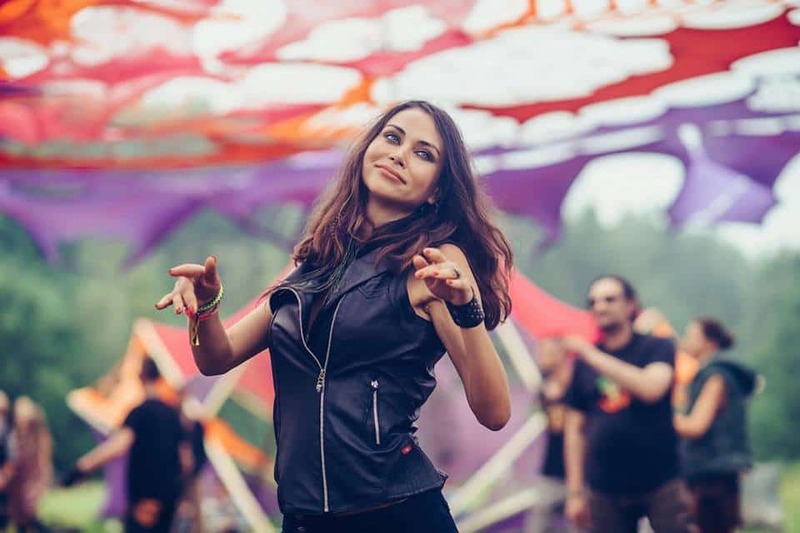 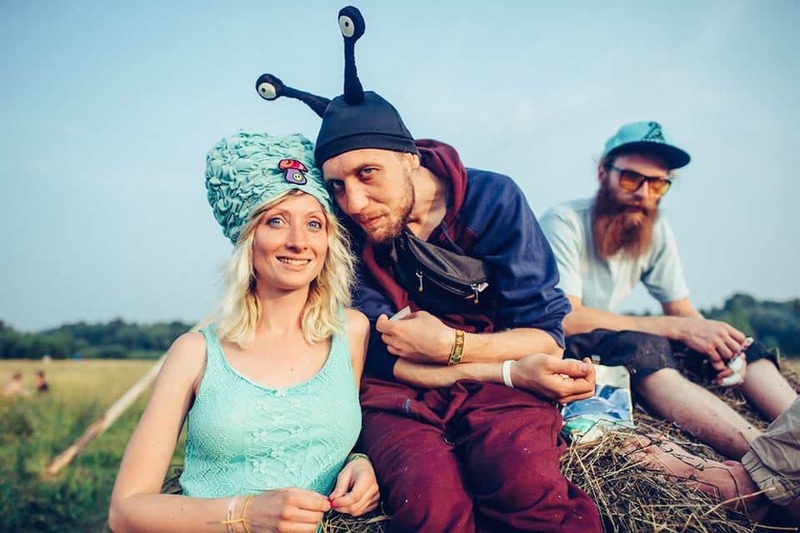 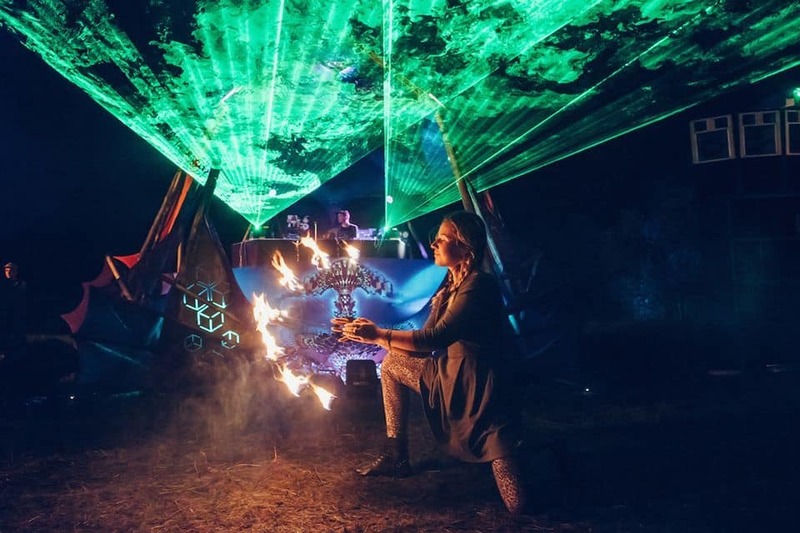 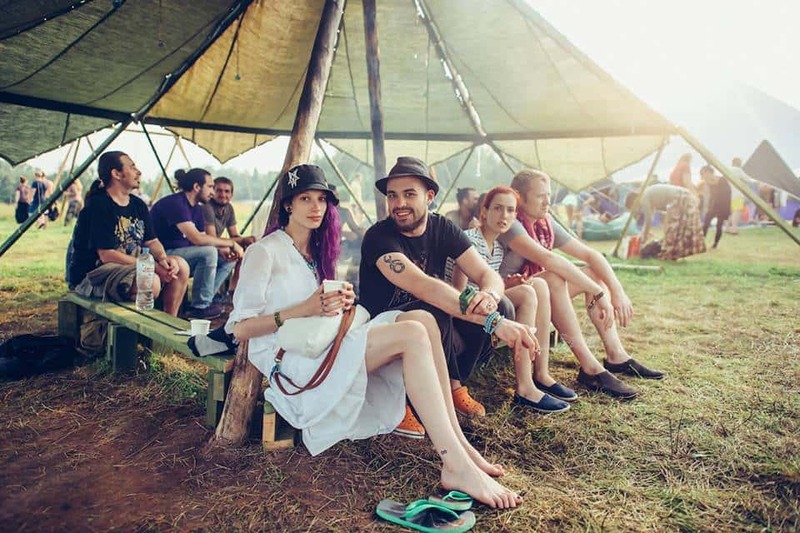 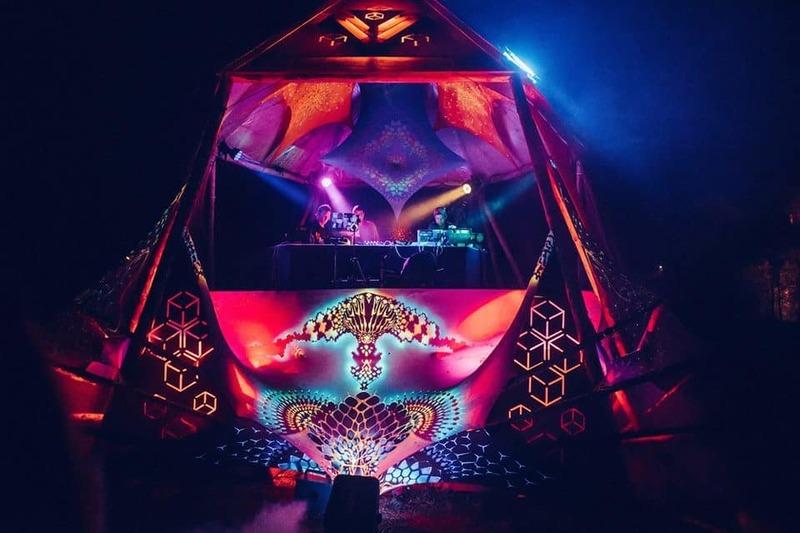 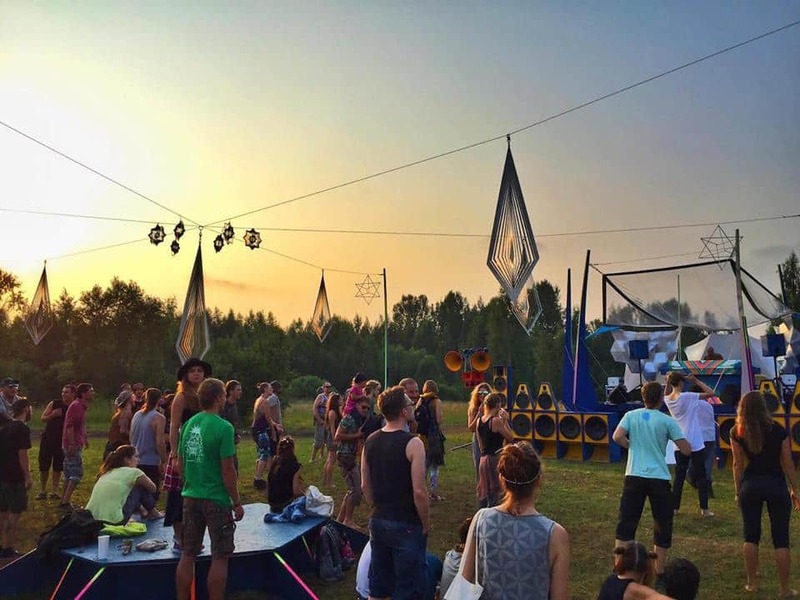 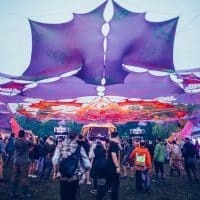 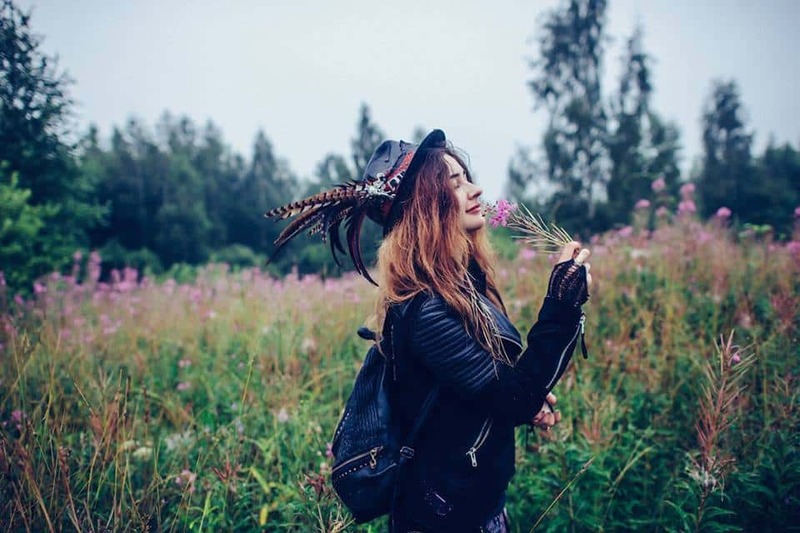 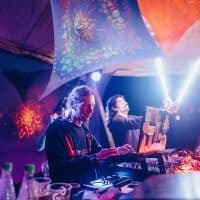 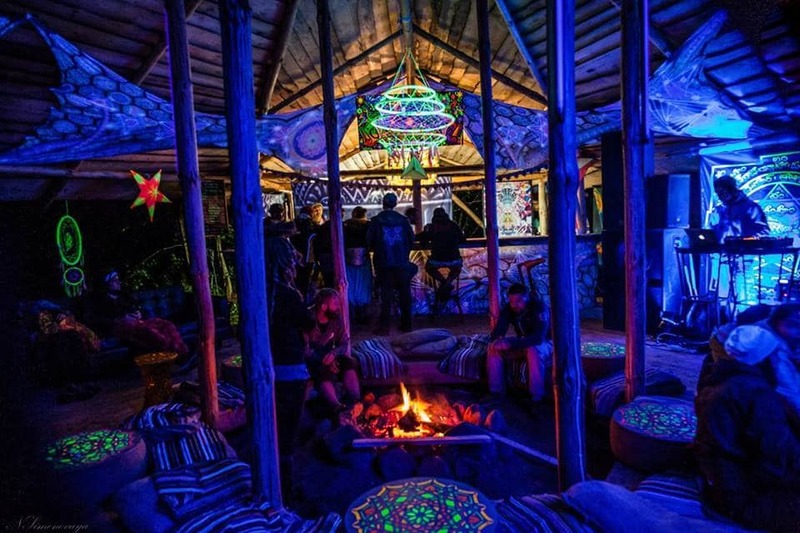 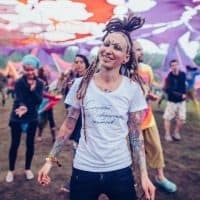 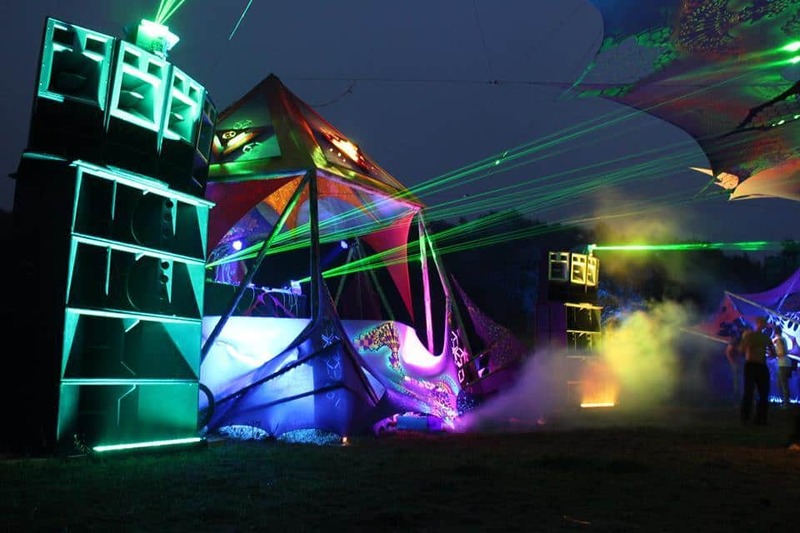 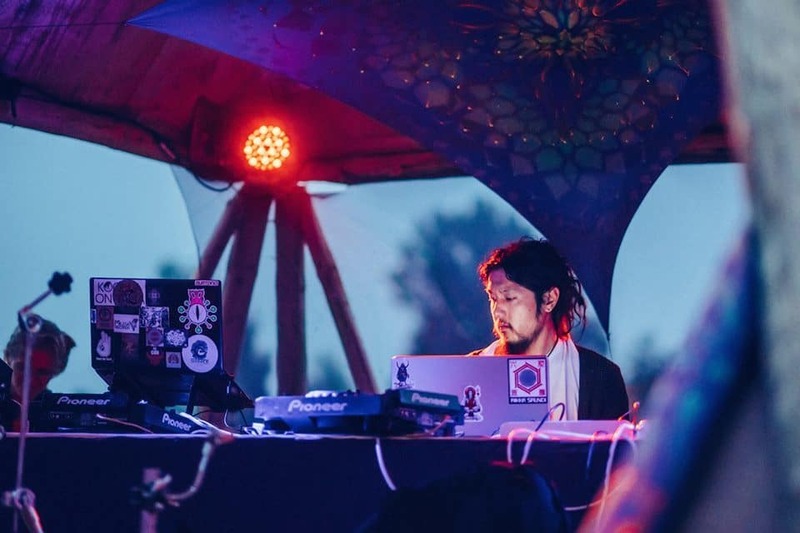 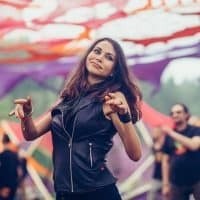 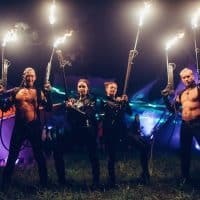 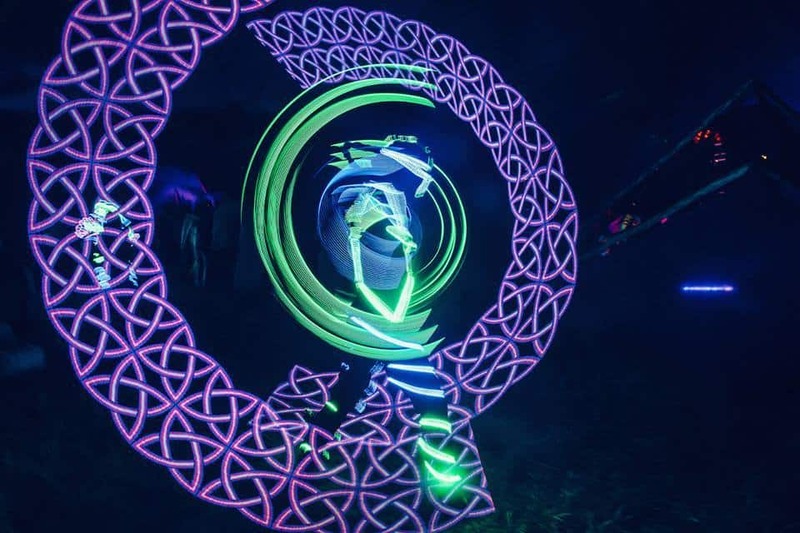 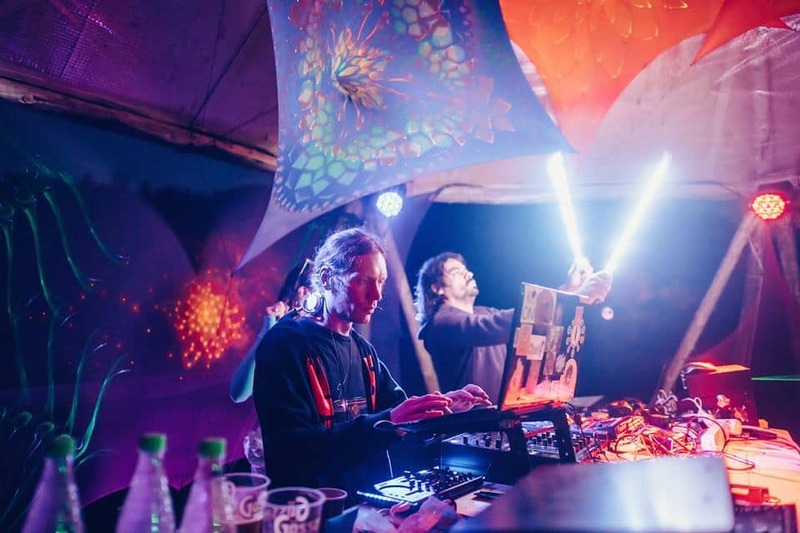 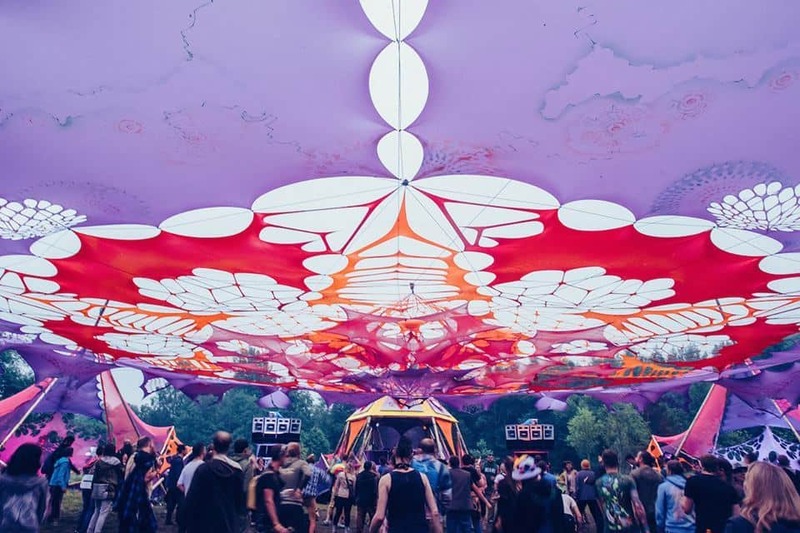 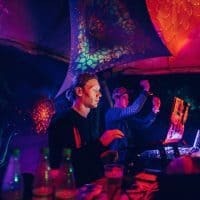 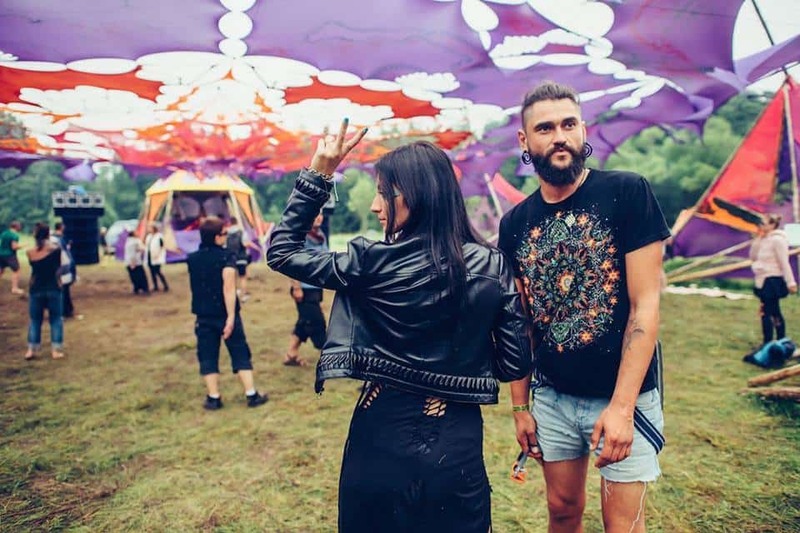 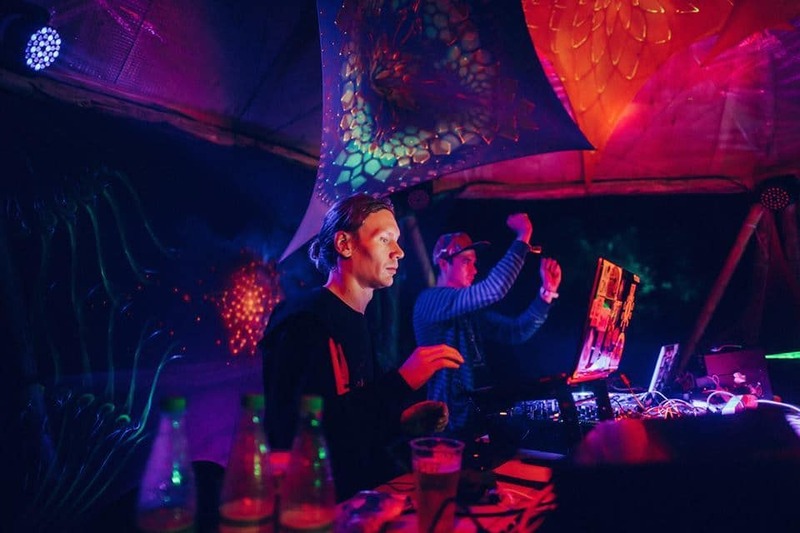 Chill Out Planet Festival – an event for people who love and appreciate the quality of intellectual music, combined with advanced special effects and modern art proficiency under the canopy of old trees in the famous Russian forest. 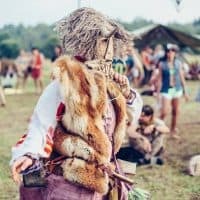 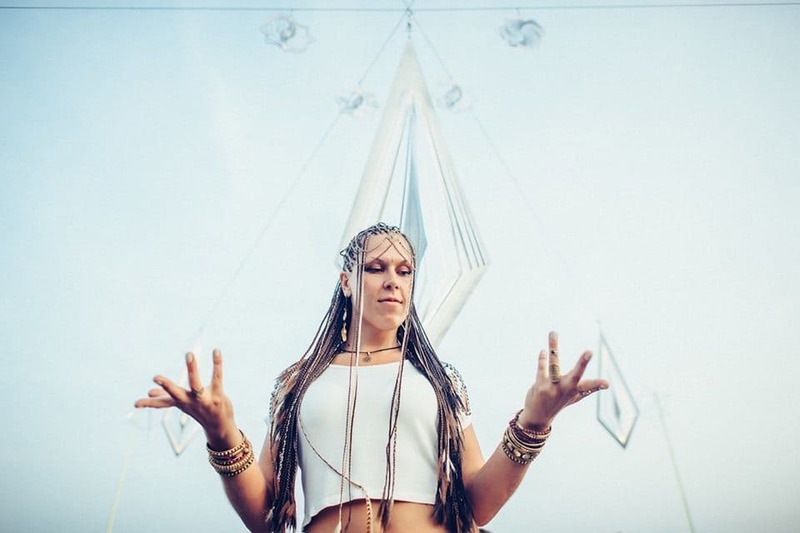 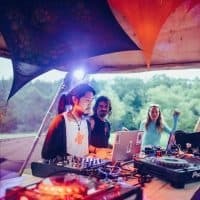 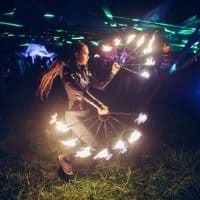 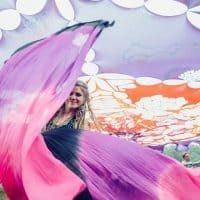 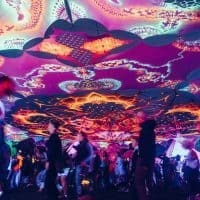 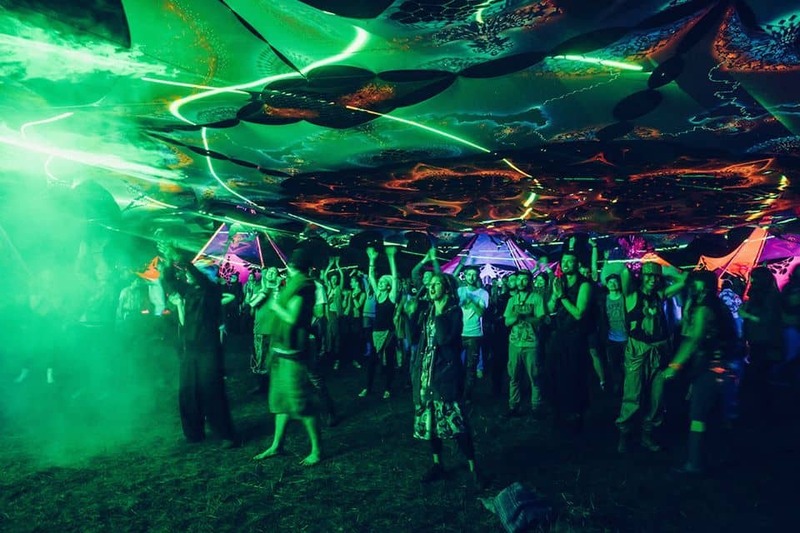 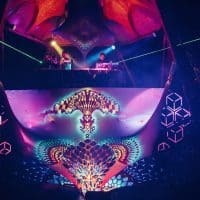 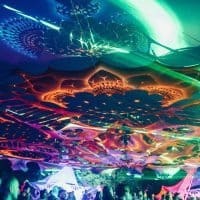 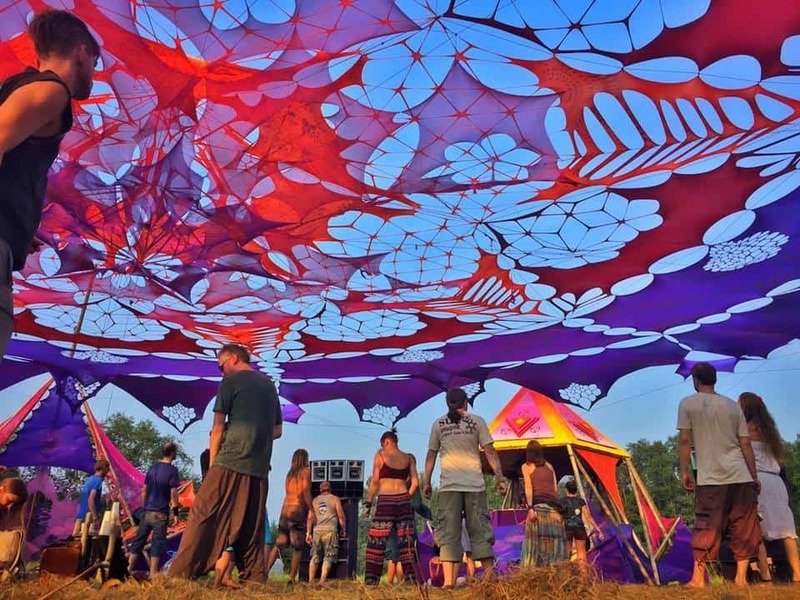 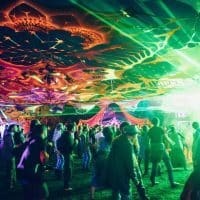 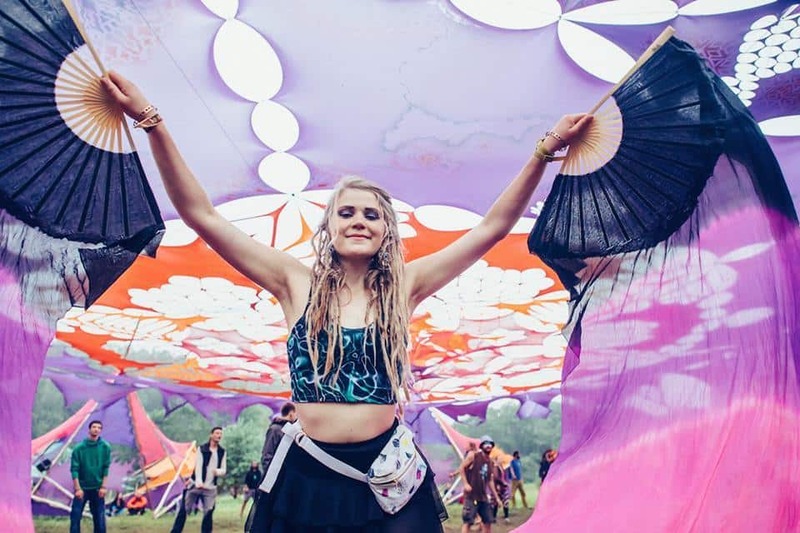 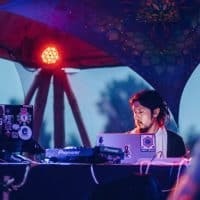 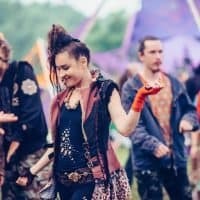 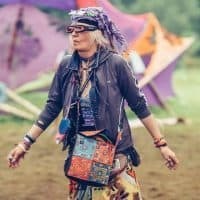 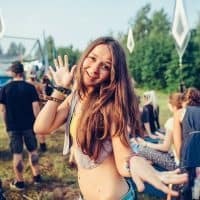 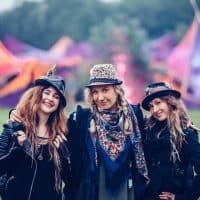 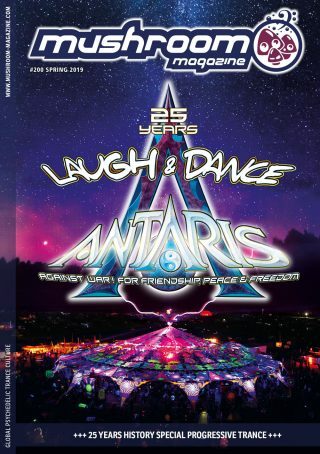 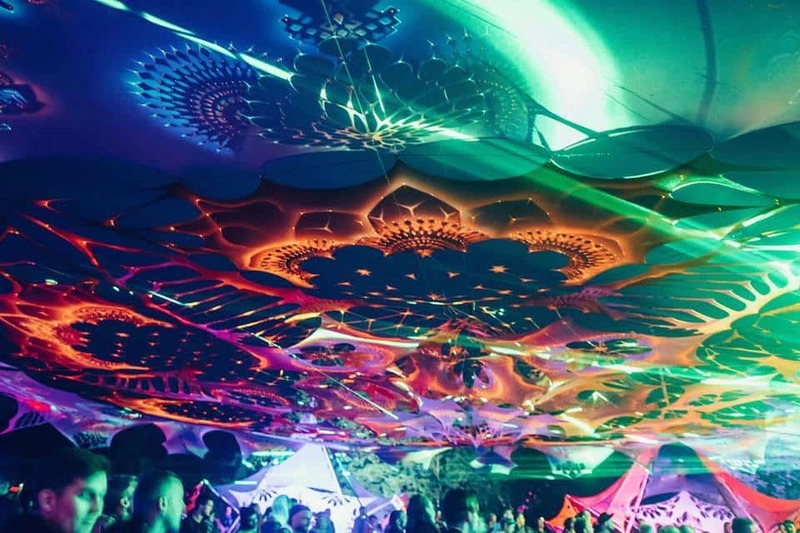 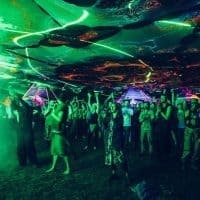 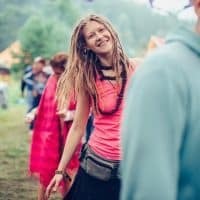 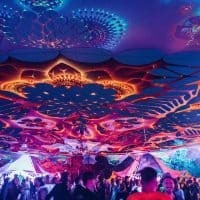 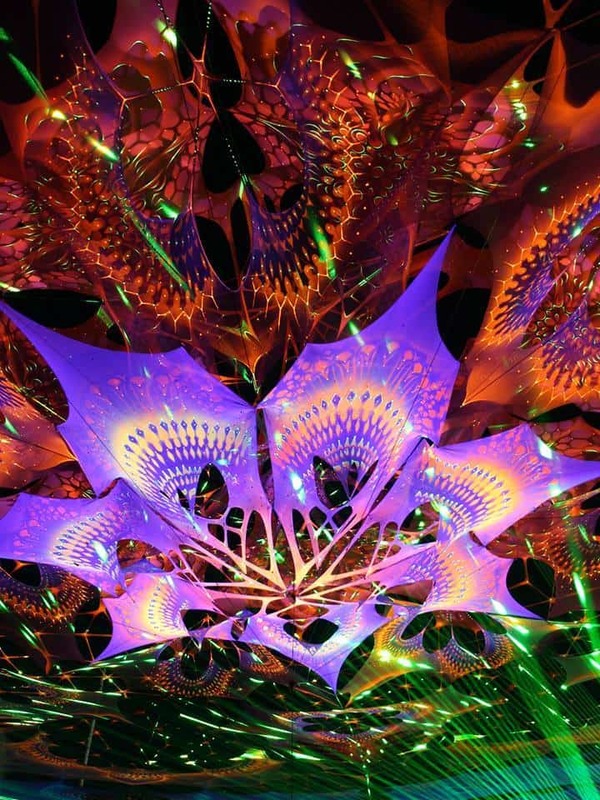 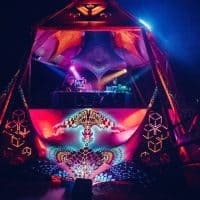 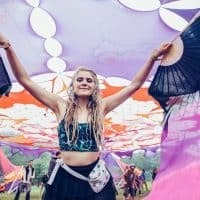 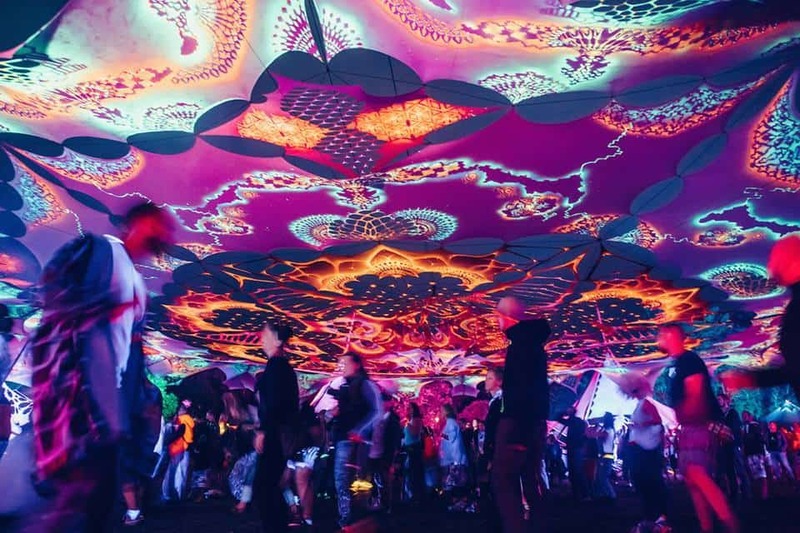 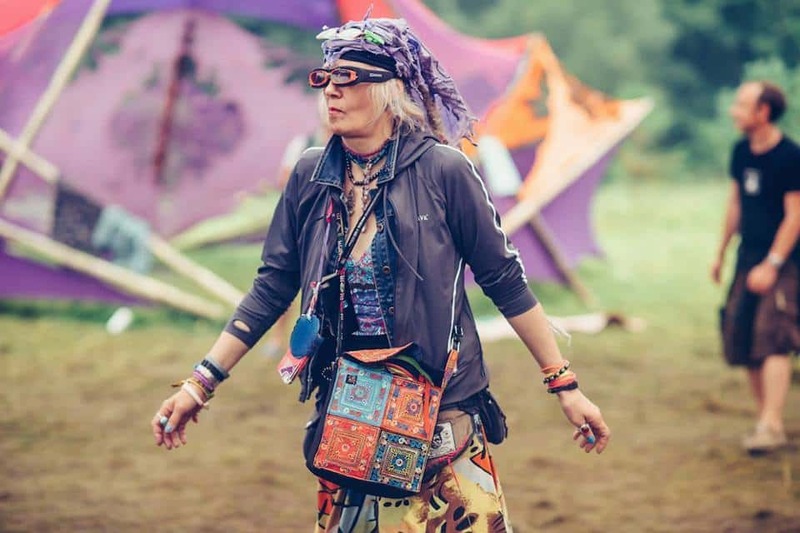 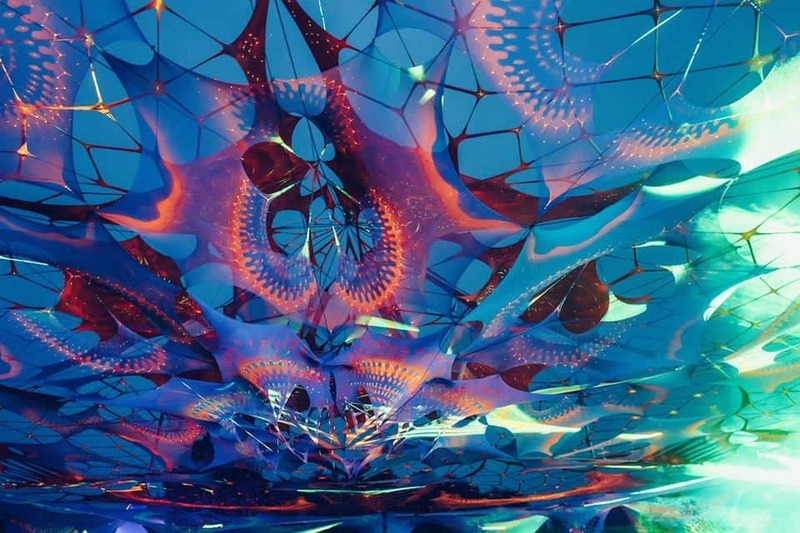 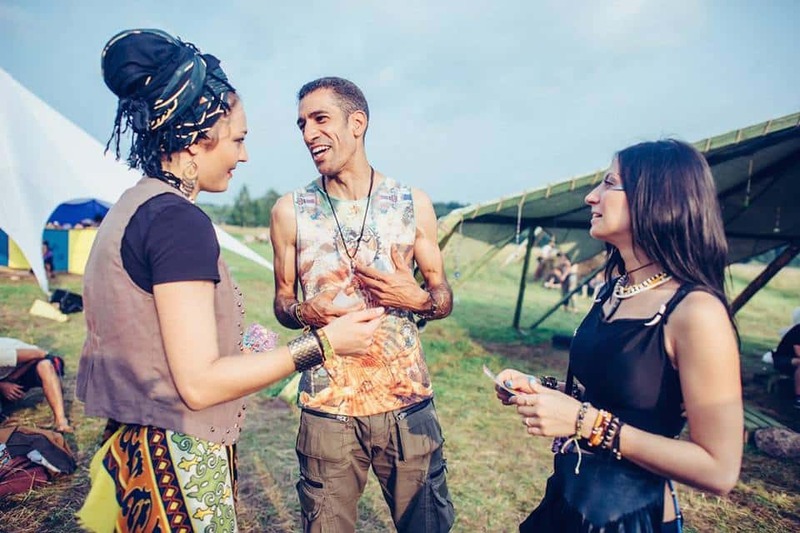 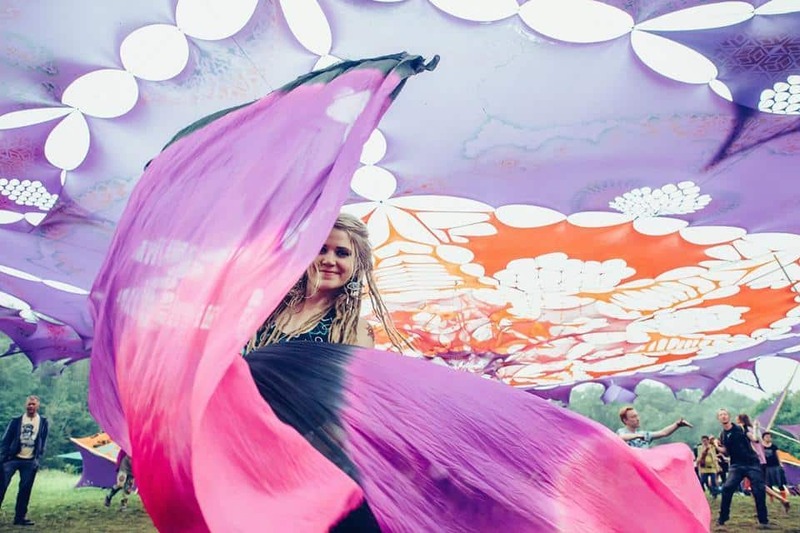 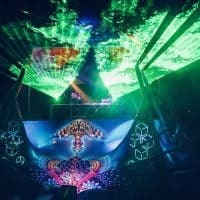 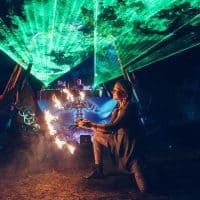 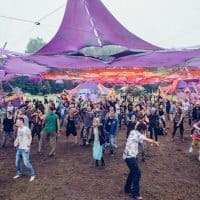 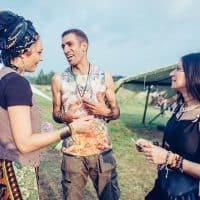 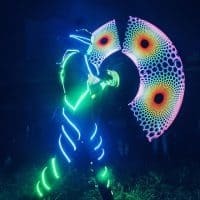 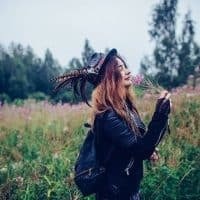 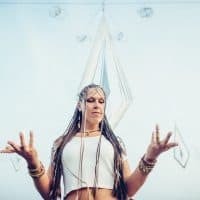 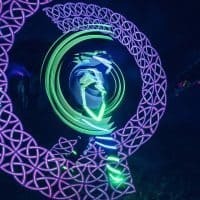 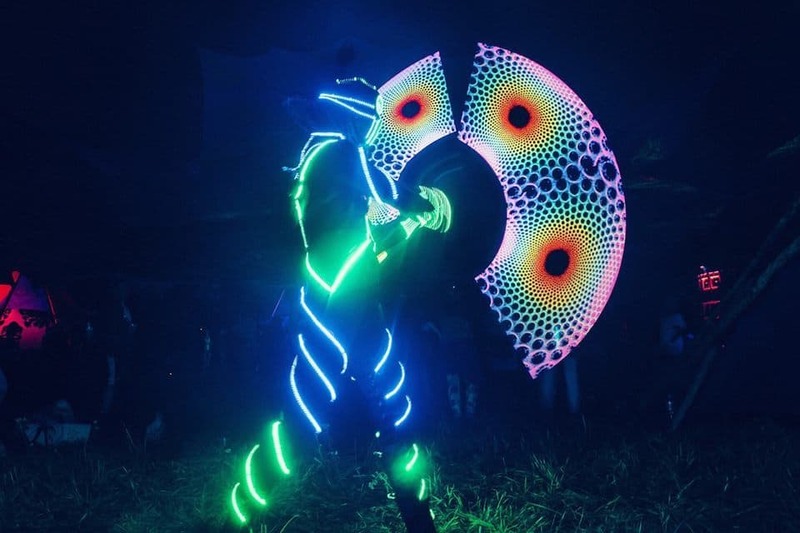 This is a festival for those who want to plunge into the unique atmosphere woven with love and permeated by vibrations in the subtle levels of perception of the world. 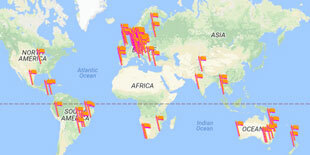 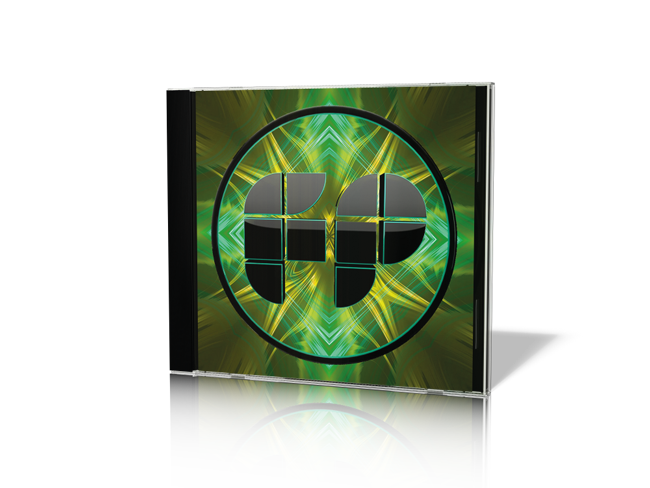 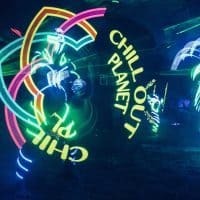 Chill Out Planet updated their profile picture. 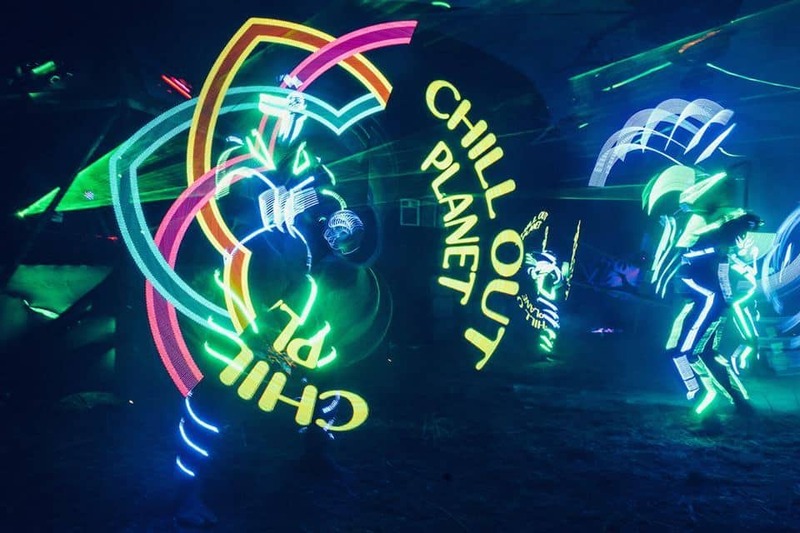 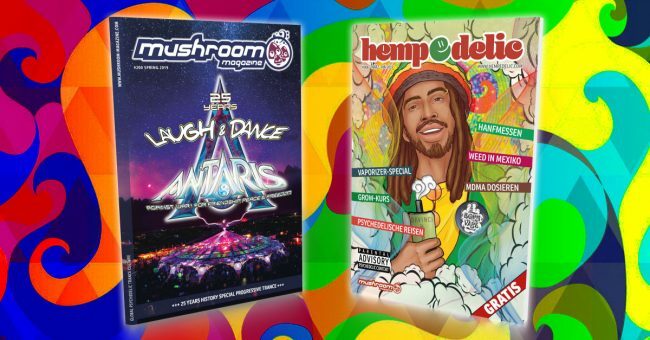 Chill Out Planet updated their cover photo. 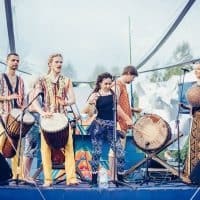 💎 Доброго!) 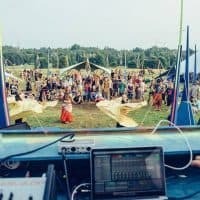 Слушайте нас в пятницу на субботу в эфире на радио Megapolis 89'5 FM. 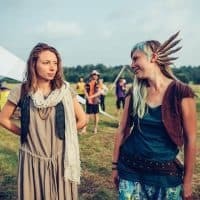 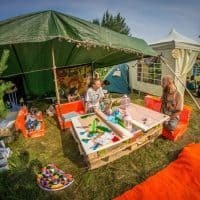 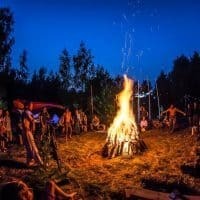 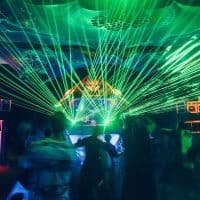 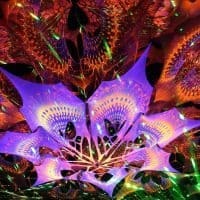 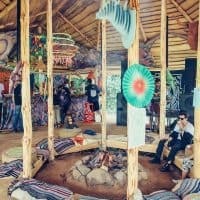 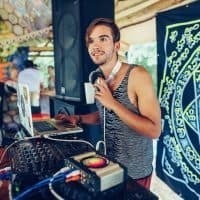 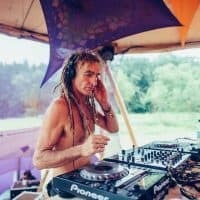 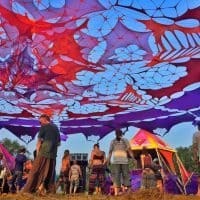 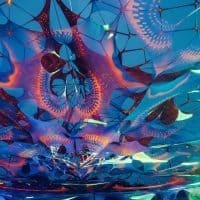 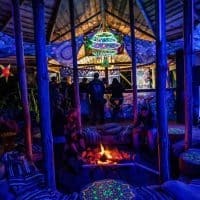 В программе Chill Out Planet Radioshow гость из Германии, диджей и продюсер с более чем 26 летним стажем в музыкальной сфере. 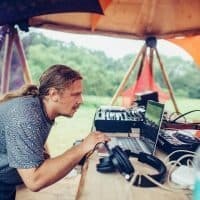 Резидент радио Chromanova.fm - Terra Magic ॐ.